Enjoy reading and share 46 famous quotes about Places To Visit with everyone. “Our lives aren't even about doing real things most of the time. We think and talk about people we've never met, pretend to visit places we've never actually been, to discuss things that are just names as though they were as real as rocks or animals or something. Information Age. Hell it's the Imagination Age. We're living in our own minds. 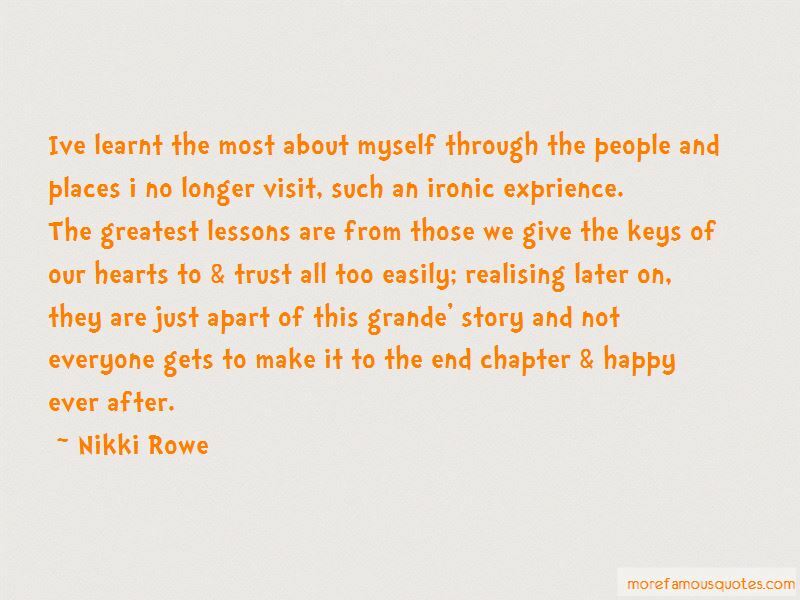 “Ive learnt the most about myself through the people and places i no longer visit, such an ironic exprience. “Pages later- hearing and exposed- Whitman starts to write about all the travel he can do by imagining, and lists all the places he can visit while loafing on the grass. "My palms cover continents," he writes. I kept thinking about maps, like the way sometimes when I was kid and I would look at atlases, and just the looking was kind of like being somewhere else. This is what I had to do.I had to hear and imagine my way into her map. It's easy to do those things if you have money, I protested. 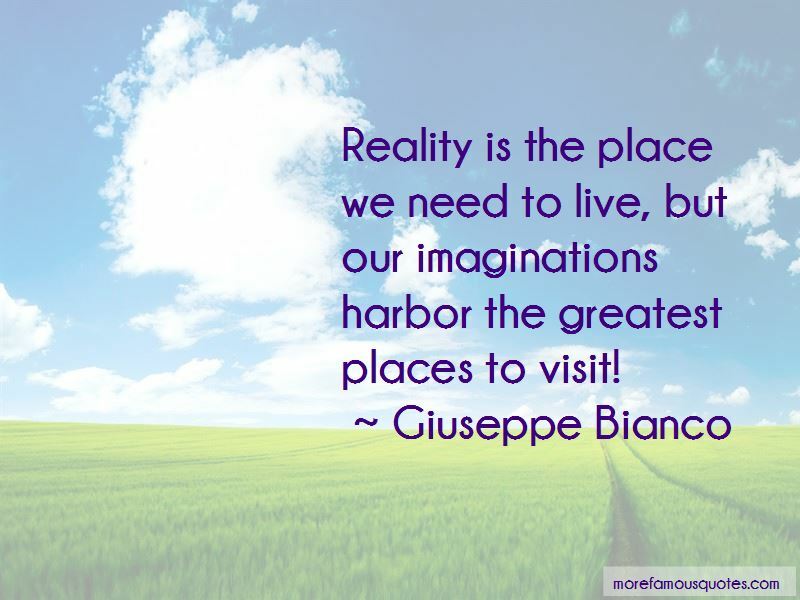 Want to see more pictures of Places To Visit quotes? Click on image of Places To Visit quotes to view full size.